It never ceases to amaze me. 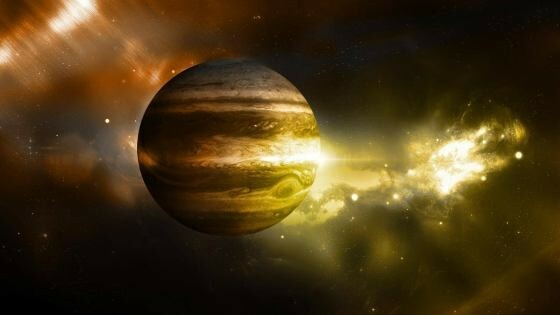 NASA has now come out and said that Jupiter is the oldest planet in the universe (http://www.space.com/37173-jupiter-oldest-planet-solar-system.html) and was the cause for dividing our solar system (https://arstechnica.com/science/2017/06/new-study-suggests-jupiters-formation-divided-solar-system-in-two/). It seems like since last year, NASA has been putting out and finding more new information on Jupiter than any other planet. The new info on Jupiter is staggering to say the least. It seems like every month since Jupiter has been in Virgo, there is always something new about Jupiter. And now I’m wondering if there is a reason for all of this. These occultist see Jupiter as there king planet and its representing their long awaited messiah, Horus. Prior to 2017 alot of the focus was on Saturn. That has seemed to die down but they are still awaiting the less than popular September event where Cassini is going to plunge into the “abyss” of Saturns North pole. I personally think that NASA is showing us symbolically the changing of the guard so to speak. That’s just my opinion though. So just keep watching what NASA puts out about Jupiter in the coming months. They are telegraphing everything nowadays. And I’ll leave you to think about this, look how Jupiter today is causing sick a division between “Christians”. The majority of Christians that know about this sign are claiming there is going to be a rapture by September 23rd. Matter of fact they said there would be one on June 16th. 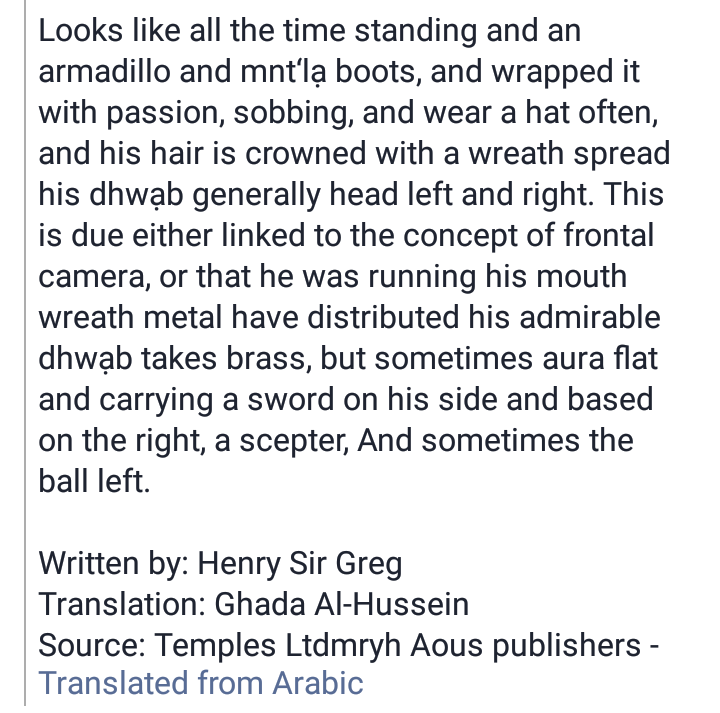 And they were wrong again. Jupiter has definetly become the planet that divides. 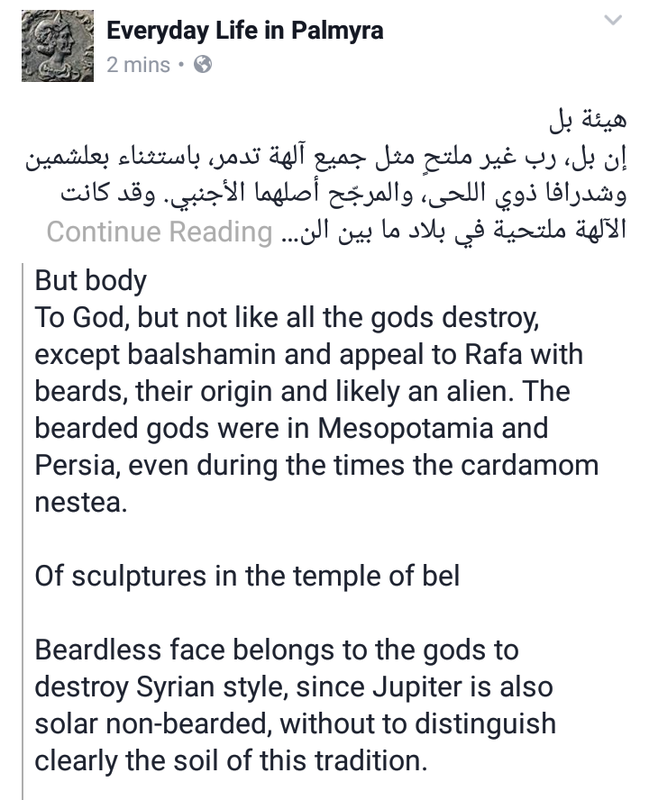 And look at Jupiters non-beard status at the Temple of Belin Syria.